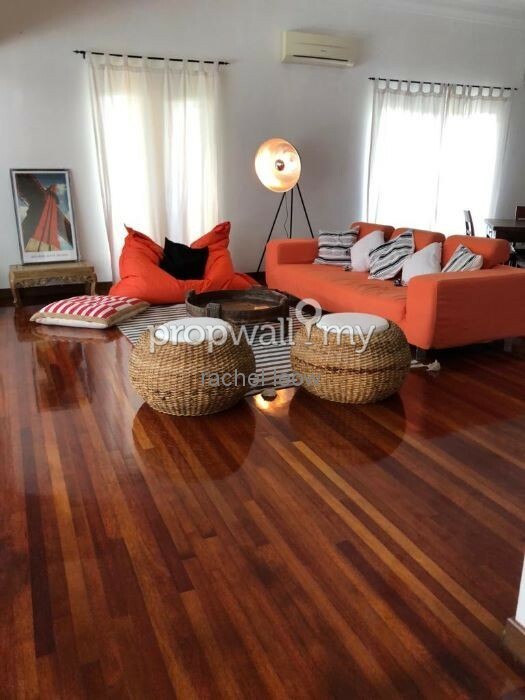 Tastefully renovated single-storey bungalow. With lovely terraces, a swimming pool and outdoor areas to CHILL OUT! 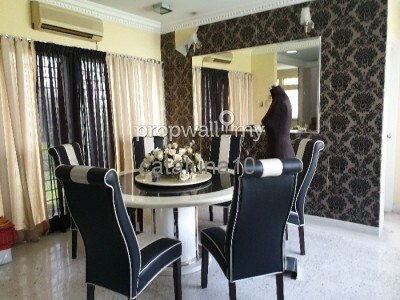 View to appreciate! 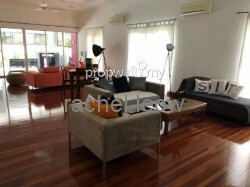 Just move in with your bags! It's LEISURE LIVING in PJ - yet close to KL! 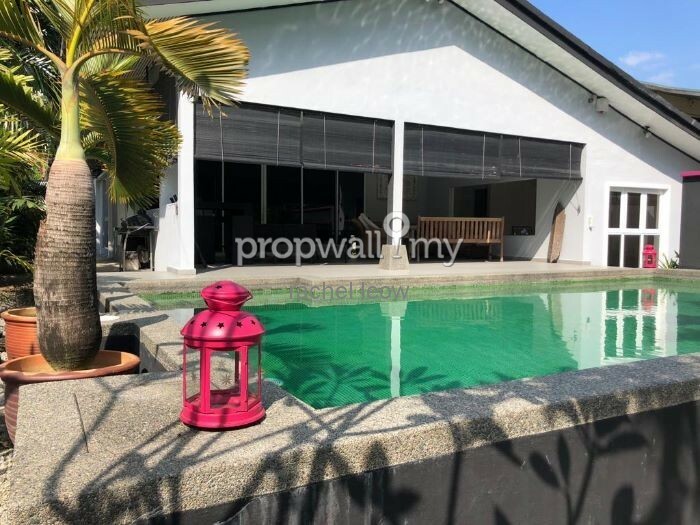 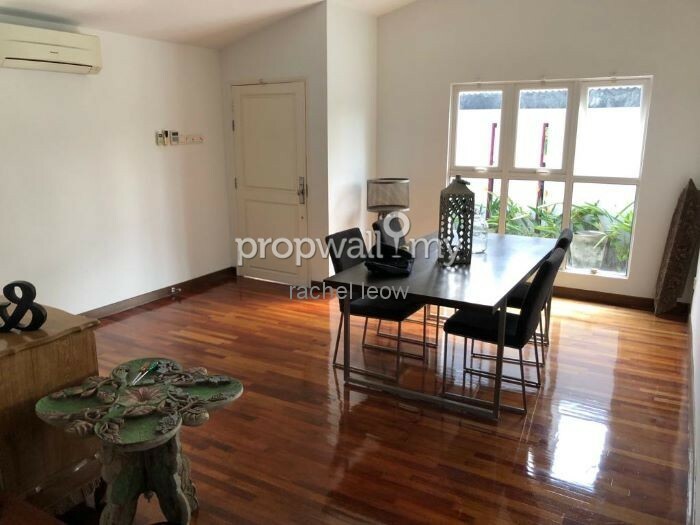 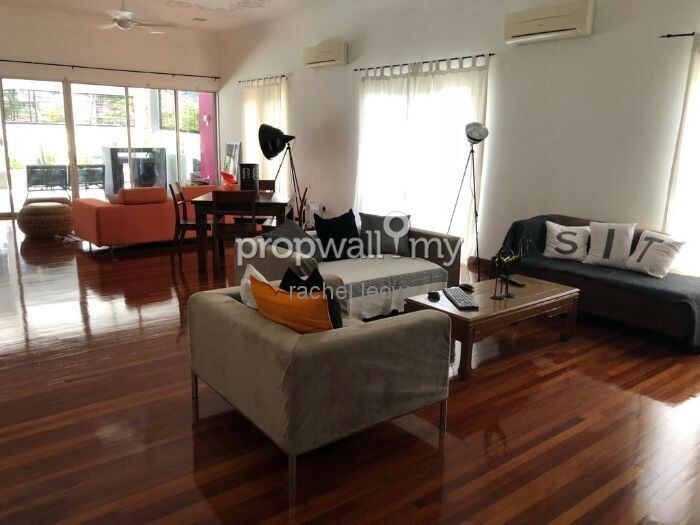 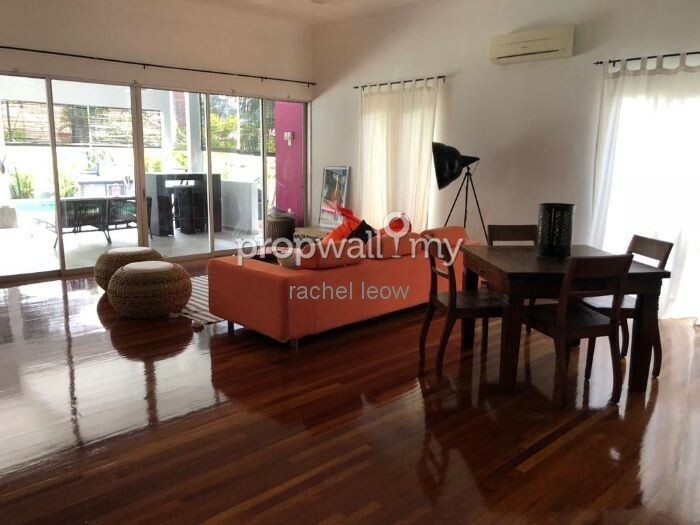 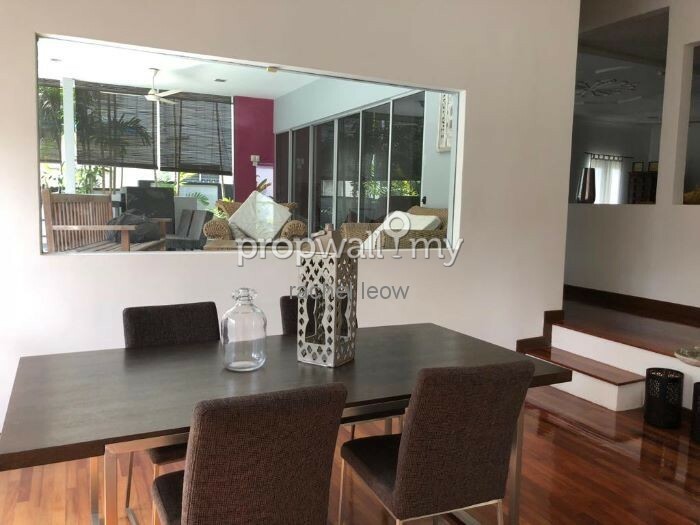 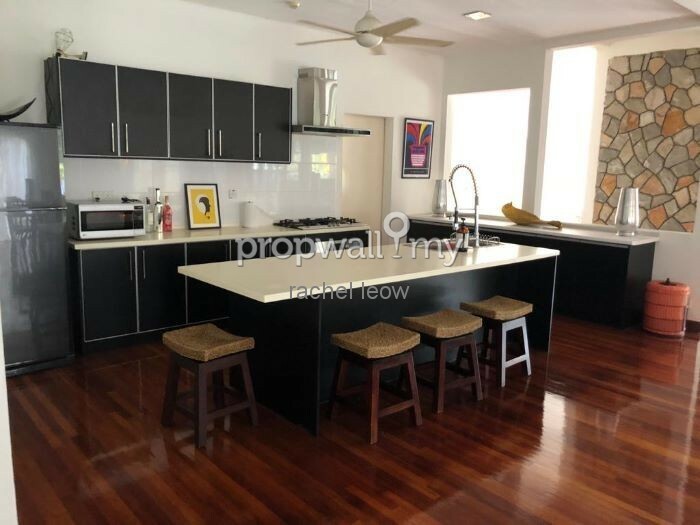 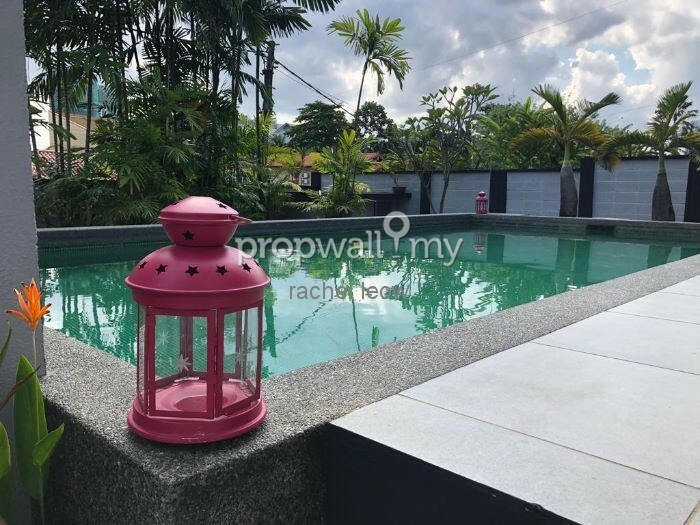 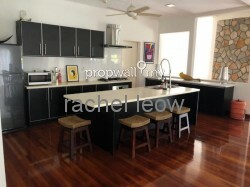 Hi Rachel Leow Bee Kien, I saw your listing on Propwall. I am interested in your property in Section 16, Petaling Jaya.